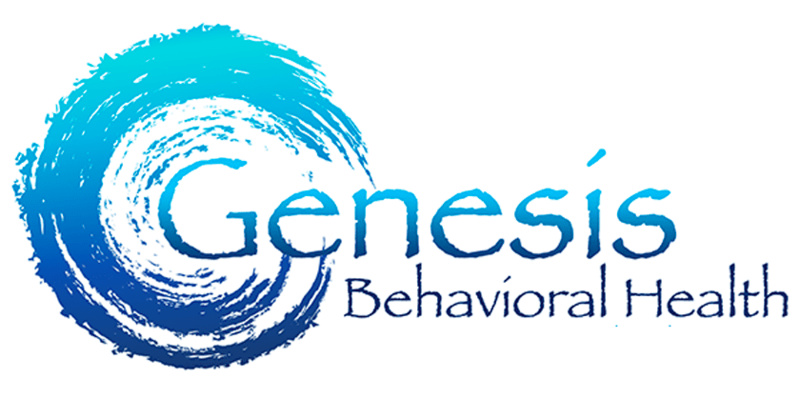 Genesis New Beginning is a full comprehensive Care Clinic located in Huntington Beach California. We have an educated and knowledgeable team filled with Medical Doctors, Family Nurse Practitioners, Psychologist. Licensed Clinicians (LCSW & LMFT), Psychiatrist, and a few bachelor level social workers that focus on Case Management for patients needing the extra hand holding. No matter what program or what services you are seeking each patient gets a team of five (5) professionals. Each patient will receive care from a nurse, a case manager, a licensed clinician, a medical provider, and a psychiatric provider. Genesis New Beginning has created this model in order to see all our patients progress or excel in their treatment goals. We know that all our patients have their own treatment goals. All these professionals are not mandatory but they are available at any time our patients are in need of them. We are a comprehensive care clinic, but our main focus is Mental Health/Psychiatric Care. Our psychiatric team is sometimes available for walk-ins and accepting new patients. Our licensed professionals are also available in evenings, and weekends for those busy schedules. Those appointments are not available via our website, but the patient can call the main line, and we will be glad to assist them. We offer basic primary care and/or Urgent Care services at our clinic as well. Our medical team is available for walk-ins Monday-Thursday 9am-2pm. All other appointments will need to be made via the website or calling the main number. Almost all of our medical patients wait time are only 5 minutes because this is also a new practice, and we are accepting new patients. We offer a small substance abuse program that is run by our entire team. We allow no more than 25 co-ed individuals to be in this program. This program is running M-F ONLY from 9-12, 12-3, or 6-9. We offer one; 1.5hr groups on Substance Abuse, and one; 1.5hr groups on Mental Health, once a week our groups and once a week our Medical Team will focus on a group for Medication Management, Physical Diseases, STD's, Anatomy, etc. Our Substance Abuse specialists are all Licensed with the state and bachelor level social workers. They are joined by 2 Master level clinicians (LMFT), and a Psychologist, and their program includes medical/psychiatric services if needed. Our office is clean, comfortable, and welcoming. We are easy to find as we are located off the main highway of Huntington Beach, and we accept all PPO's, Tri-Care insurances, we offer sliding scale services such as $40 for Therapy with a Licensed Therapist or Social Workers, $150 for a Psych Evaluation, or $75 to see the Medical Doctor. We are currently working on getting Medi-Medi and working hard to become in Network with many insurance companies. We accept most insurance plans, please call the office to find out if we accept your insurance provider.